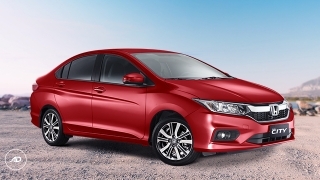 Get this chance to drive home a brand new Honda City E CVT with P49,999 Cash Out. Inquire now to find out the monthly amortization. 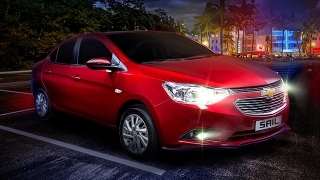 This offer is available at Honda Cars Baliuag, Calamba, Lipa City, San Pablo Laguna, and Sta. Rosa. Priced at P857,000, the Honda City is perfect to tackle the urban jungle in the Philippines. 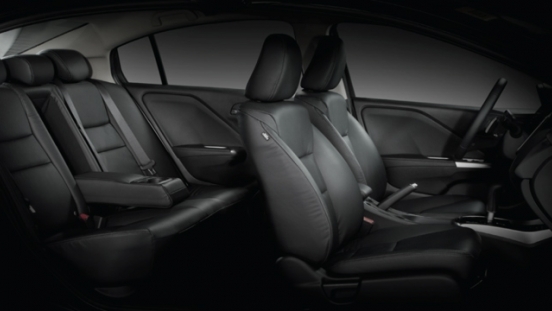 Inside, it can carry up to 5 people comfortably on its fabric seats. For on-board entertainment, it has a 4-speaker head unit with Bluetooth connectivity and USB port. 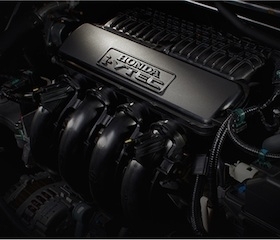 Under its hood, the Honda City E CVT is powered by a 1.5L gasoline engine that can churn out a maximum output of 120 hp and 145 Nm of torque. 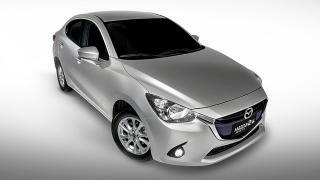 It is then partnered with a Continuous Variable Transmission (CVT). 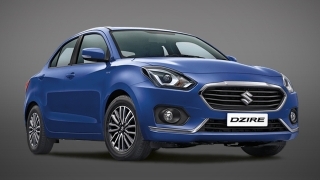 For safety and security, the City features dual front airbags, Anti-lock Braking System (ABS), Electronic Brake-force Distribution (EBD), ISOFIX child seat anchors, immobilizer, electronic door locks, and security alarm. 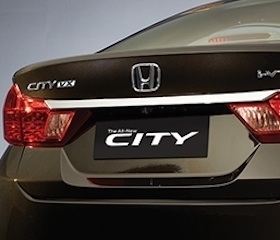 The 1.5L i-VTEC of the new Honda City can make short work of any urban challenge. Variable valve timing and lift electronic control technology optimizes engine response based on the driver’s instantaneous demands, thus providing spirited dynamics while maintaining fuel economy. 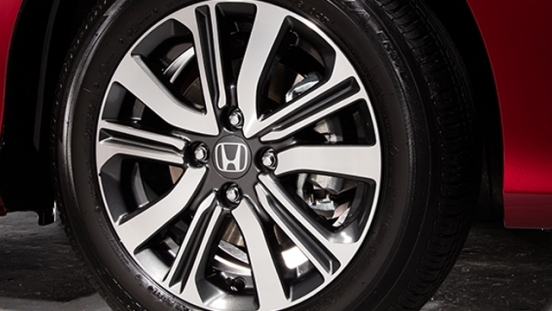 Angular lines and sharp creases guarantee that the new Honda City glides through the air with utmost efficiency. The result is a head-turning shape with sophisticated styling and design; an announcement for all that you’ve arrived.